Baldwin Industrial Systems specialises in the design, manufacture, installation and service of industrial wastewater treatment systems. 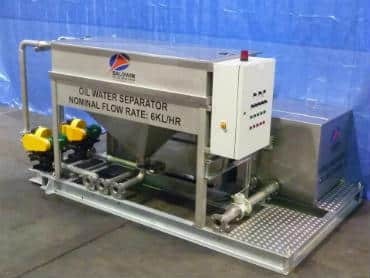 Baldwin Industrial Systems can offer design, fabrication, electrical control and pre-assembly for our oil water separators. We have a number of case studies on custom wastewater treatment solutions delivering value to our customers. Whether it’s CSG field skids, oil water separators, pressure vessels, oil skimmers, chemical processes, pressure pipe spools, dissolved air flotation or filtration media. 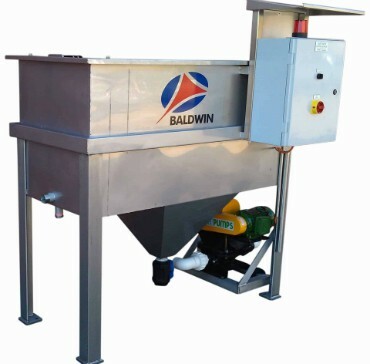 Baldwin Industrial Systems (BIS) specialise in the design, manufacture, installation and service of individual wastewater treatment systems including oil water separators and dissolved air flotation units. 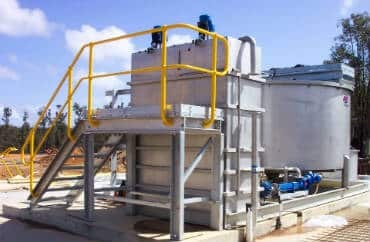 Since it was established in 1988, this privately-owned Australian company has been developing technologically sophisticated solutions for waste water management, treatment and disposal.